The assassination of Argentine prosecutor Alberto Nisman reflects the endemic corruption of the Kirchner regime and focuses the spotlight on the devil’s pact consummated by President Cristina Fernandez de Kirchner in 2013 with Iran, whose leaders inflicted the worst ever act of terrorism on her own citizens. Today there are approximately 250,000 Jews in Argentina. 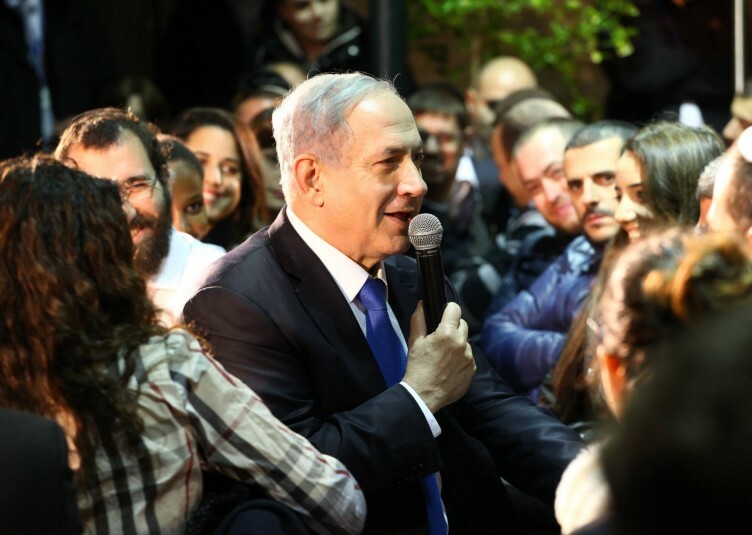 Since the days of Juan Peron the government’s attitude to Jews has been ambivalent. Peron displayed friendship to the Jewish community but enabled Argentina to serve as a haven for the most evil of Nazi war criminals – including Adolf Eichmann. 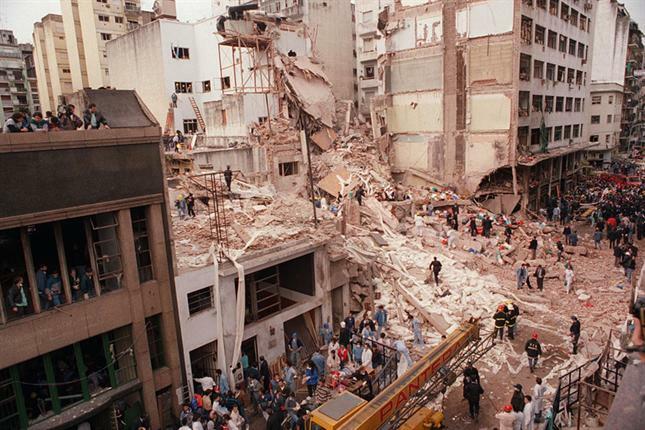 In March 1992, the Israeli Embassy in Buenos Aires was the target of a terrorist bomb attack that killed 29 and wounded 242 people. Two years later, in July 1994, a second bombing was directed at the Jewish community center (AMIA), killing 85 and injuring hundreds. There were protracted investigations and eventually two Argentine prosecutors, Alberto Nisman and Marcelo Burgos, formally accused the Iranian government of orchestrating the attacks and utilizing Hezbollah agents to carry out the bombing. In 2007, the Argentine government even issued arrest warrants for six Iranians, including former Defense Minister Ahmad Vahidi and former President Ali Akbar Rafsanjani. They were placed on Interpol’s “Red List” of wanted criminals. 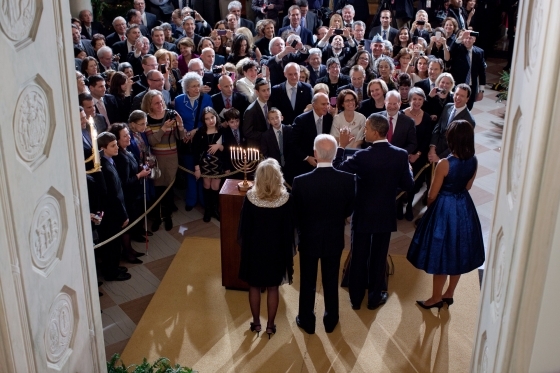 None were apprehended and, not surprisingly, Iran adamantly refused to cooperate. Subsequently, prosecutor Nisman exposed a cover-up in which a judge was impeached for bribery. There were also allegations that the Iranian intelligence service had deposited $10 million in a Swiss bank account held by former Argentine President Carlos Menem in return for his hushing up the affair, and in March 2012 he was ordered to stand trial for obstruction of justice. In a formal declaration, Kirchner stressed that she would “never allow the AMIA tragedy to be used as a chess piece in a game of faraway geopolitical interests” – clearly conveying Argentina’s opposition to efforts to prevent Iran from obtaining nuclear power. That the current Argentine leaders could collaborate with such cynical whitewashing of the murder of their own fellow citizens and create a “truth commission” with a barbaric regime promoting Holocaust denial, warranted the condemnation of the Argentine government by the civilized world. Timmerman was a former Argentine ambassador to the US who promoted himself as both a human rights activist and a committed Jew. It is noteworthy that his father Jacobo, an Argentine Jew and editor of a leftist weekly news magazine, was arrested in 1977 by the right-wing military junta, held in solitary confinement, and tortured. 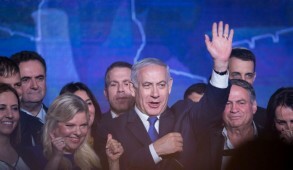 But he turned on his benefactors and in 1983 published a second book, brutally attacking Israel’s policies and accusing Prime Minister Menachem Begin of destroying the moral integrity of the Jewish people, transforming Israelis into “efficient criminals.” He even compared Israel to the fascist government of Argentina that had incarcerated and tortured him. Shortly after publishing his tirade, he returned to Argentina and died in Buenos Aires in 1999. 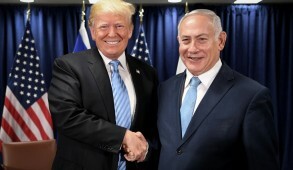 His hatred of Israel – the country that saved his life – was bequeathed to his son Hector, who as foreign minister played a central role in the loathsome effort on behalf of the Argentine regime to sanitize the Iranian murderers of his own people. Prosecutor Nisman resisted and dedicated himself to obtaining justice for the victims of the terrorist bombings and bringing the perpetrators to trial. In recent years, he also displayed determination to expose the government’s attempt to cover up the Iranian involvement. I met Nisman in Jerusalem in 2008 when he addressed the Jerusalem Center for Public Affairs. His report of the Iranian involvement was chilling and I recollect remarking to him that he was extremely courageous to engage in such a struggle. Only hours before his murder, Nisman was scheduled to report his findings to the Argentine National Congress. A 289-page report charging Kirchner and Timerman for conspiring to divert action against Iranian officials responsible for the 1994 AMIA Jewish center bombing, was discovered in his home. It was based on extensive wiretaps of conversations by both Kirchner and Timerman. There was also a draft warrant for their arrest. Kirchner initially responded to the death by calling it a “suicide” but subsequently claimed it was a murder perpetrated by rogue intelligence agencies seeking to discredit her. Immediately following Nisman’s murder, posters appeared in Jewish neighborhoods proclaiming “A good Jew is a dead Jew. The good Jew is Nisman.” The Jewish community, under enormous pressure and traditionally quite timid, on this occasion responded more assertively. Tens of thousands took to the streets protesting with the theme “Je suis Nisman.” Community leaders refused to participate in an official Holocaust Remembrance Day ceremony at the Foreign Ministry, saying, “It would be an insult to Holocaust victims to attend.” There was bitter condemnation of Timerman, “who is both an Argentine and a Jew who is suspected of plotting to cast darkness on the investigation to solve the AMIA bombing” and there were calls from the Jewish community for him to be expelled. But aside from lamenting the death of a courageous prosecutor, there is little likelihood that the perpetrators will ever be brought to justice. This shocking episode reflects the precariousness of Jewish life, not merely in Europe but also in Latin America, and once again highlights the relevance of aliyah for Jews who will not reconcile themselves to bringing up children in societies that regard them as pariahs. 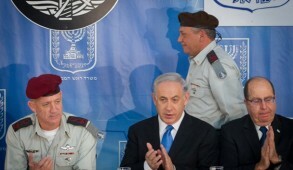 While there are bitter recriminations in Argentina over the failure to indict the Iranian terrorists responsible for the AMIA bombings, Secretary of State John Kerry – under instructions from his president – is desperately seeking to consummate a deal that would at best enable the regime responsible for this outrage to become a threshold nuclear state. That the Ayatollah Ali Khamenei and his spokesmen to this day publicly announce that their intention is to replicate their barbaric act against the Argentine Jewish community and wipe Israel off the face of the map is shamelessly ignored. Kirchner prostituted her nation for economic gain. 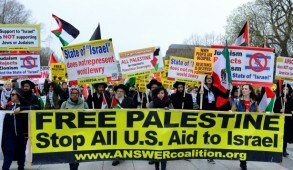 U.S. President Barack Obama does so because of his obsession to engage with rogue states. 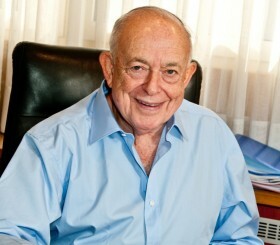 Isi Leibler may be contacted at ileibler@leibler.com.